I’m back in London! Today I got back and then went to Madame Tussaud’s, then went for dinner and drinks. 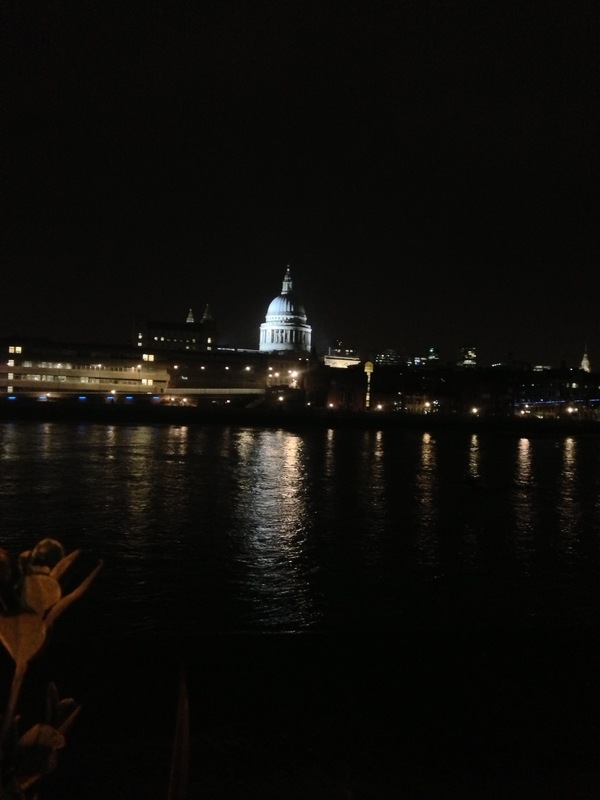 I had a really nice day and this was our view for drinks – London you are pretty.